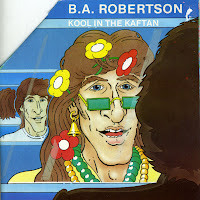 Released in February 1980, 'Kool in the kaftan' became B.A. 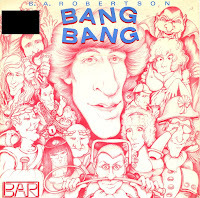 Robertson's third chart hit in the UK. The single reached number 17 in the UK singles chart, but didn't reach the chart in other territories. The single was released with a 'normal' sleeve and with a gatefold 'popup' sleeve. I bought the latter. The inner sleeve shows a hand with the 'V' sign. 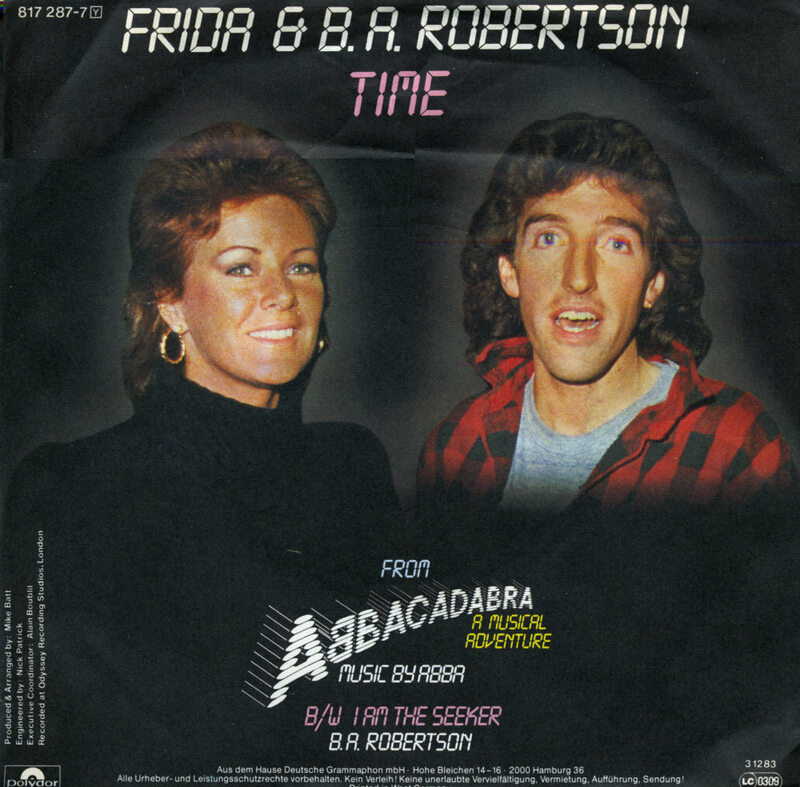 Released in 1984, the track 'Time' was recorded by Frida (formerly from Abba) and B.A. Robertson for the soundtrack of 'Abbacadabra', a musical based on music by Abba. 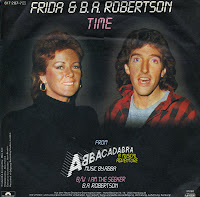 In fact, 'Time' was based on the instrumental track 'Arrival', from Abba's 1976 album of the same name, with added lyrics. Frida recorded a French version of this track together with Daniel Balavoine as 'Belle'. B.A. Robertson was born on September 12, 1956 in Glasgow, Scotland. He released his debut album in 1973, but he would only find his first chart success in the UK in 1979. His first single to hit the singles chart was 'Bang Bang', which reached number 2 in the summer of that year. It was subsequently also released in the Netherlands, but there it didn't make the charts. I bought this single as part of a batch of singles, because I vaguely remembered it from my childhood. Back then, I thought it was a very funny single because of the strange vocals at the end. Three decades later the joke has worn thin.